Update your playlist with this brand new piece of music from Yemi Alade – Oga out now! Effizzy Music presents a brand new tune ‘Oga‘ from her lead act Yemi Alade. The top Nigerian female act has been relentless in dropping new musicals with the previous one ‘Oh My Gosh’ among others. This new jam is taken off her ‘Number 1‘ EP which would be coming up shortly. It was produced by Egarboi who has been responsible for her last three songs. 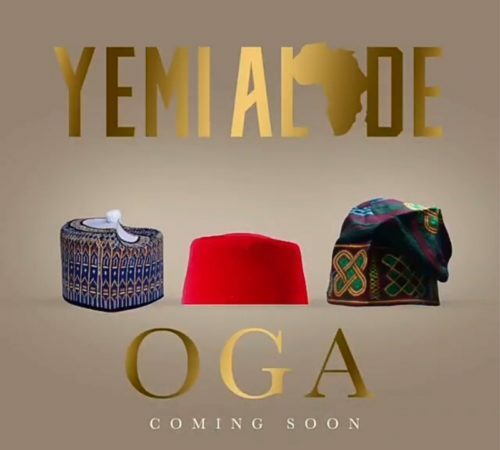 Listen, enjoy Yemi Alade – Oga below. Don’t forget to share!